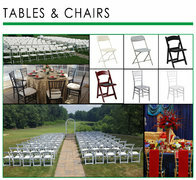 We are the first choice for weddings, corporate events, parties and special events. 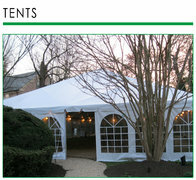 Our entire staff is committed to providing a great experience every step of the way. 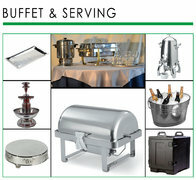 We will provide all you need to make your event a complete success! 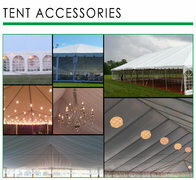 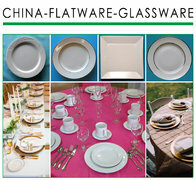 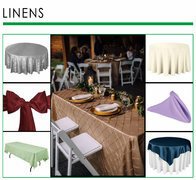 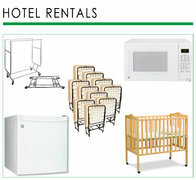 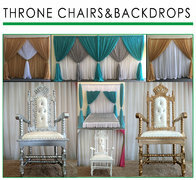 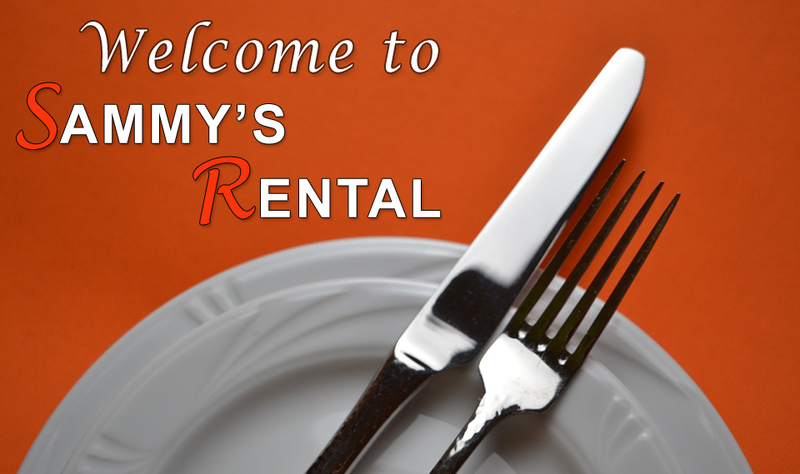 From tents to tables, chairs, linens and much more. 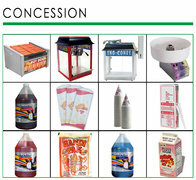 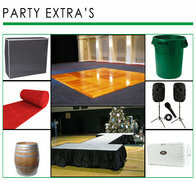 We've got everything you need to host a great event.